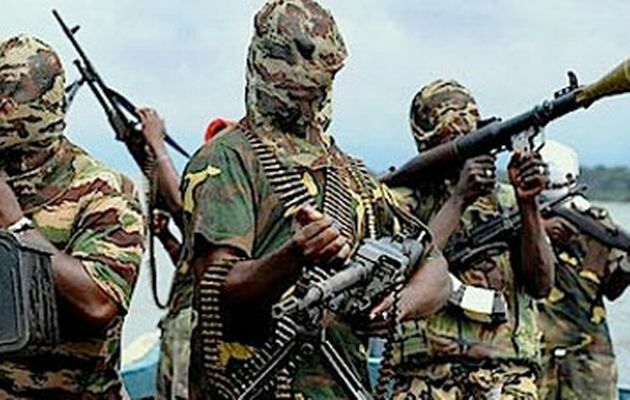 Gunmen suspected to be Boko Haram members has in early hour of today attacked and killed dozens students of Federal Government College Buni Yadi, Gujba Local Government Area of Yobe State. Yobe state Police Commissioner, Sanusi A Rufai confirmed that twenty nine male students were killed and twenty four structures that include the Administration block, students hostel and staff quarters were burnt down. A resident in the area said he has counted 39 lifeless bodies within the premises. “The attackers started the operation around 12:15 unpertubed until after 4 am, the students were slaughtered and fired with guns. I counted 39 copses” he said. Daily trust gathered that the assailants stormed the school premises in 6 Hilux pick up vans and motorcycles and separated only the male students before they opened fire on them. “It was too horrible because, some of the students were slaughtered, some were burnt inside the hostel”, a source said. He said that many school structures were burnt down along with the occupants including the staff quarters residents in Gujba. The source also stated that three ambulances passed to the school to convey the dead and injured. Armed Security operatives were seen moving to the town, although there was no telecommunication network in the area. Army spokesman, Captain Eli Lazarus confirmed the attack adding that they are yet to know the number of casualties. This entry was posted in Breaking News, News, Teens 14 - 19 years of age. and tagged Boko Haram Kills College Students in Yobe Nigeria.